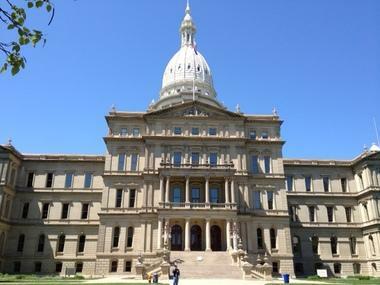 LANSING, MI (MPRN)-- Tens of thousands of people were falsely accused of cheating on their unemployment benefits. The state took money from their tax refund or ordered them to repay benefits after a problem with the state’s automated system. Now the Michigan Supreme Court will decide if a lawsuit against the state for the false fraud accusations can go forward. It held a hearing on the issue Wednesday. LANSING, MI (MPRN)-- Lawmakers in Lansing say they are ready to take a deeper look at regulating a class of chemicals known as PFAS. The toxic substances have been found in many groundwater and drinking water sites throughout the state. PFAS chemicals have been used in manufacturing and in firefighting foam at sites across Michigan. State officials are testing for PFAS statewide, but the legislature has yet to act on them. 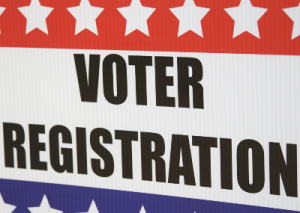 LANSING, MI (MPRN)-- If you want to have a say in deciding Michigan’s next governor, you must register to vote by Tuesday. Governor Rick Snyder is unable to run again due to term limits. That makes this the first time in eight years Michigan residents have a governor’s ballot without an incumbent. After a high turnout in the primary, Michigan’s former state Elections Director and political consultants are predicting about four million voters will head to the polls on November 6th – which would be pretty high for a midterm. 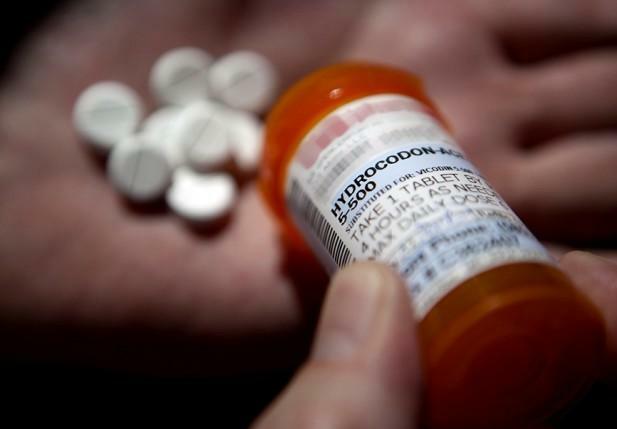 EAST LANSING, MI (MPRN)-- Research out of Michigan State University will look at a possible link between opioid overdose and suicide. The research is connected to a current study looking at suicide prevention for people recently released from jail. Dr. Jennifer Johnson is a researcher on the study. She says in monitoring subjects with a risk of suicide they began to see a trend. ANN ARBOR, MI (MPRN)-- There’s one more month for Michigan’s combative Attorney General race. Democrat Dana Nessel and Republican Tom Leonard have been trading shots at each other for weeks. Nessel ties Leonard to drug companies and corporate polluters. Leonard’s campaign has implied Nessel has protected sexual abusers and is “unfit” for office because she allegedly mistreated her campaign staff. LANSING, MI (MPRN)-- Legislation in Michigan would reduce criminal penalties for people who intentionally don’t tell their sexual partners that they have HIV in order to spread the disease. The bills have stalled in a state House committee. Democratic Representative Jon Hoadley is a bill sponsor. He says there’s an unintended consequence of that type of law – people don’t get tested and treated. “What it still says is that stigma related to those people who are living with HIV is still real, and we’ve got work to do,” he says. TRAVERSE CITY, MI (MPRN)-- Child care providers in Michigan now face more thorough background checks. A new law says anyone with a drug conviction is banned from working in child care for five years. It also forbids anyone convicted of a violent crime from living in a day care home. Candice Hamel runs a child care advocacy group in Traverse City. She says she understands the intent of the law, but it still puts a burden on child care workers. 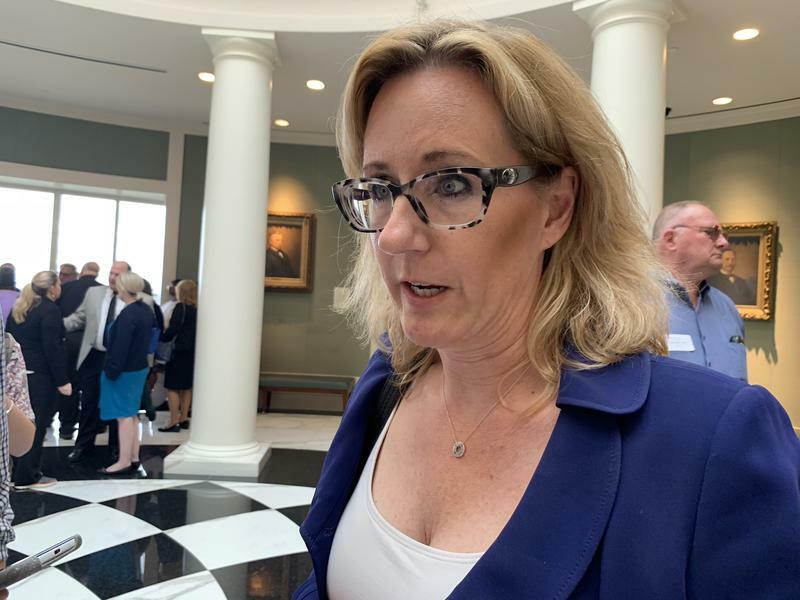 ANN ARBOR, MI (MPRN)-- State House Democrats have sent a letter asking the state auditor to investigate the Michigan Department of Environmental Quality’s handling of the state’s PFAS problem. PFAS is a group of man-made chemicals linked to human health problems. Numerous PFAS contamination sites have been discovered across the state in recent years. State Representative Winnie Brinks hopes the state auditor can find answers. LANSING, MI (MPRN)-- A controversial pipeline that carries crude oil and natural gas liquids under the Straits of Mackinac is on its way toward being decommissioned. Sort of. 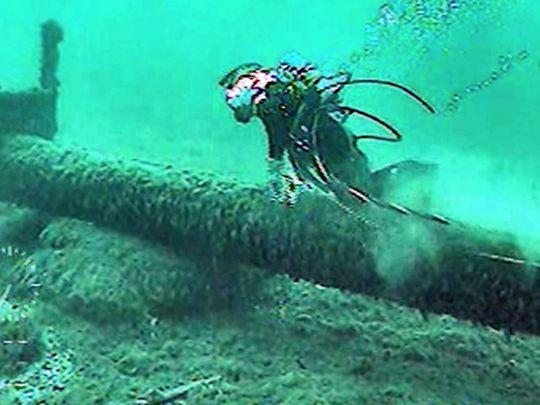 On Tuesday, Governor Rick Snyder’s administration announced an agreement with Enbridge, the owners of the decades old Line 5 pipeline.